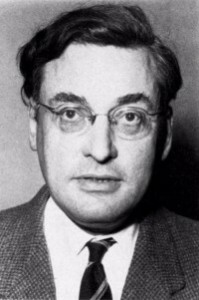 Mostly known for his novels, writer Raymond Queneau was also an accomplished poet who was born in Le Havre in 1903. An only child, he was well educated and studied the classics and philosophy before going onto the Sorbonne in 1921 where he graduated in psychology and philosophy. He would, however, begin a lifelong love of mathematics, something he would increasingly bring to his written work. On graduation he opted to undertake military service, spending time in Algeria and Morocco with the light infantry, or Zouave, until 1926. 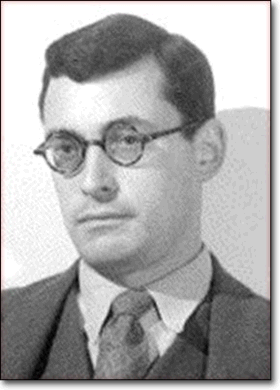 In 1928, Queneau married Janine Kahn whom he would stay with, fathering one son, until her death in the 70s. 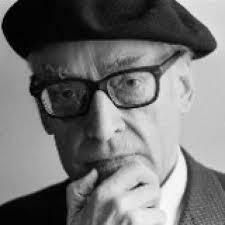 He began working as a reader for publishers Gallimard in 1938, a company to which he would devote much of his life. When war broke out he was conscripted but was demobilized a year later, spending most of the war staying in Saint-Léonard-de-Noblat. 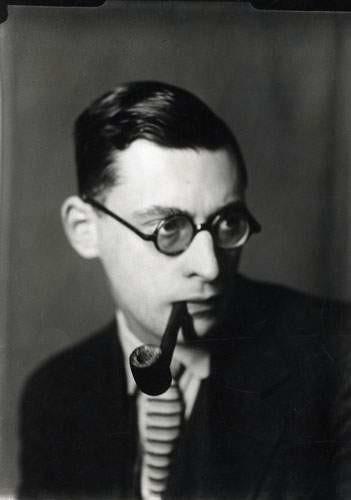 His first novel, Witch Grass was published in 1933 and the poetry collection Chêne et chien 4 years later in 1937. 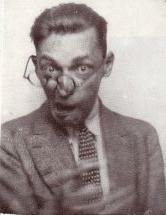 Queneau had had a brief dalliance with surrealism when he was in Paris in his youth and its influence can often be found in his later works. He was, however, also very logically minded and struggled with the element of chance that surrealism introduced into life. He was an amateur and talented mathematician which perhaps more greatly influenced his reliance on logical structure, particularly in his poetry. 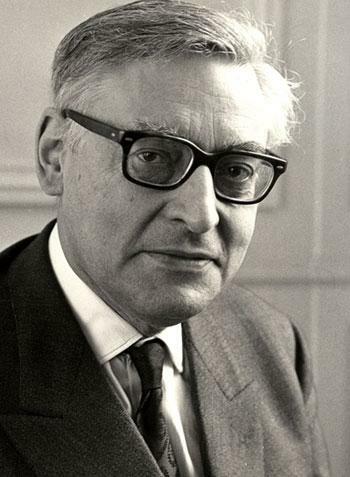 One of his most influential works would prove to be Exercises in Style which retold the same story 99 different times in 99 different ways and would be translated into over 50 languages as Queneau’s fame began to grow in the late 50s and 60s. 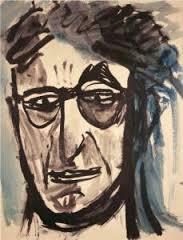 In 1960, Queneau helped to found the Ouvroir de littérature potentielle which looked to create various works that used more constrained writing methods. This movement gave rise to some literary oddities, including Georges Perec’s novel that contained no letter e in its 300 pages. 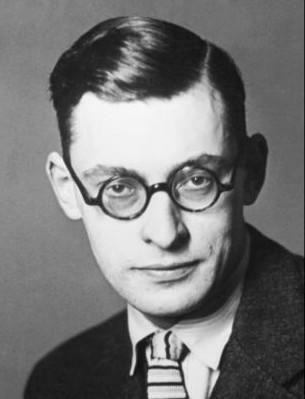 Using the constraints that particular types of poetry or prose placed on a work was thought to, according to Queneau and his co-founder Francois Le Lionnaise, illicit greater creativity. 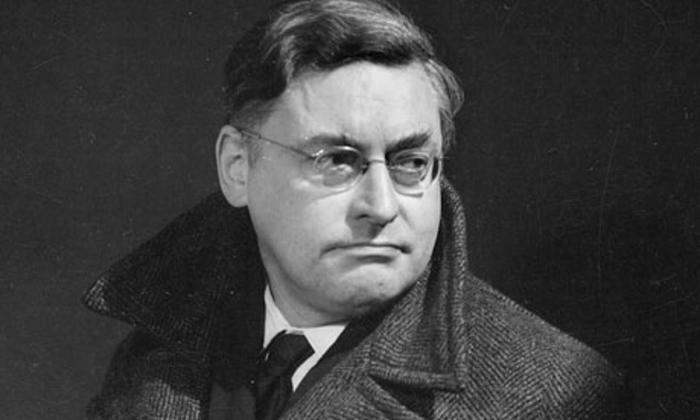 Though he published the poetry collection L’Instant fatal in 1947, it wasn’t until the late 50s that Queneau began to gain public attention with his novel Zazie in the Metro which was adapted into a film a year later. 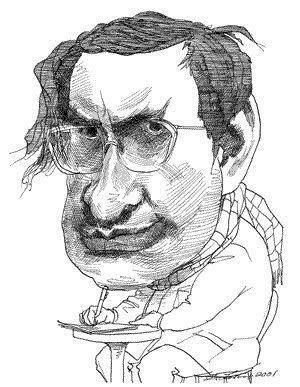 His major poetical work, A Hundred Thousand Billion Poems was published in 1961 and comprised a series of 10 sonnets. The book highlighted his commitment to innovation within a particular type of writing, with these poems printed on card and each line composed on a different strip. The title comes from the fact that you can move the lines around and make billions of combinations or billions of different poems from the one text. 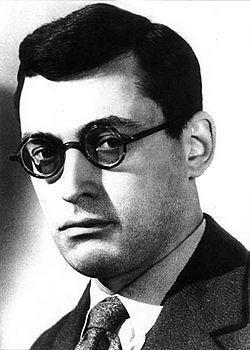 Queneau’s last poet work was Elementary Morality which was published in 1975, a year before his death at the age of 73. He was buried next to his parents in Essonne on the outskirts of Paris.